On this episode we tie on the apron of inquisitiveness and flick through the ancient texts as we try to unravel the mystery behind one of the world most well known secret society, The Freemasons. With a very sketchy genesis story and connections to Satanism, The Illuminati and other unsavoury business and social practices The Freemasons have got a bad reputation in the latter half of the last century. The rituals and ceremony behind the Freemason order could be the reason so many people just dont understand what goes on in these secret halls of black and white. Wearing robes and going into a scret room with a chicken and a skull is freaky enough to be suspicious though, right? These ancient ritual practices are centuries old stemming from the story of one Hirma Abiff and his masonic fortitude. Coudl the secrets of King Solomons Temple be the reason the clandestine fraternity have all the power they have? Their members number 14 US Presidents and many high powered and wealthy businessmen. 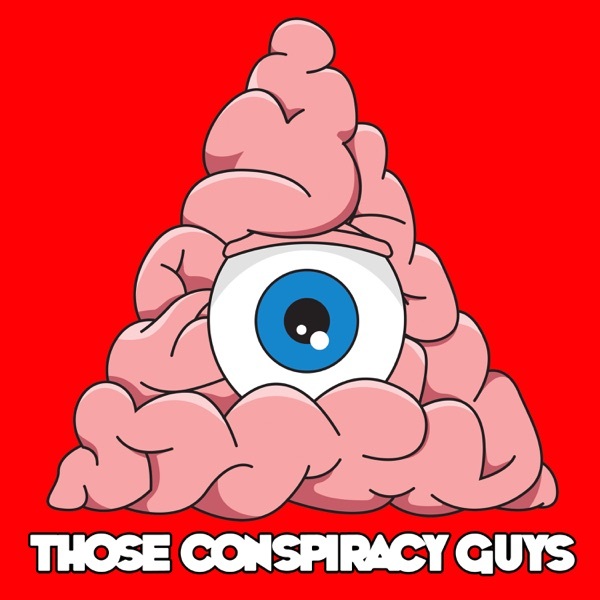 Secret handshakes abound in this episode as we try to uncover the true secret power behind Freemasonry and discover the history behind this much maligned arcane brotherhood.